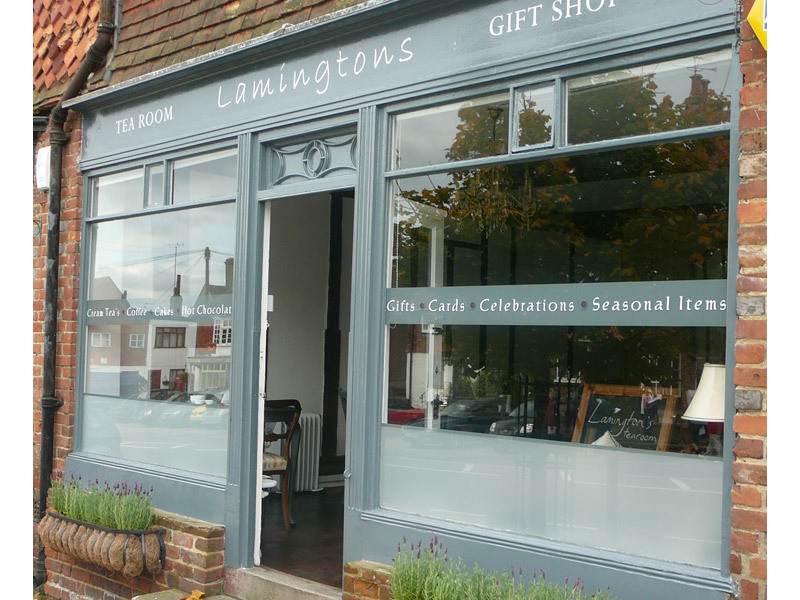 Frosted and etched window vinyl can be used for company branding and to obscure glass. The product is also used in marketing for health and safety compliance. 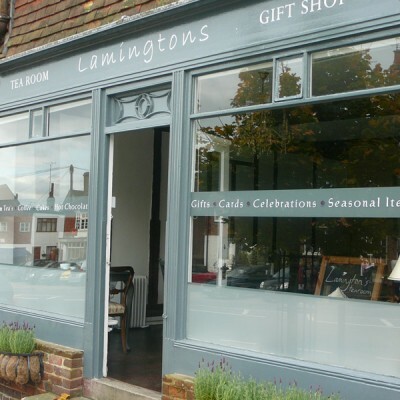 A variety of colour and photographic images can be used to promote products and services on your windows. 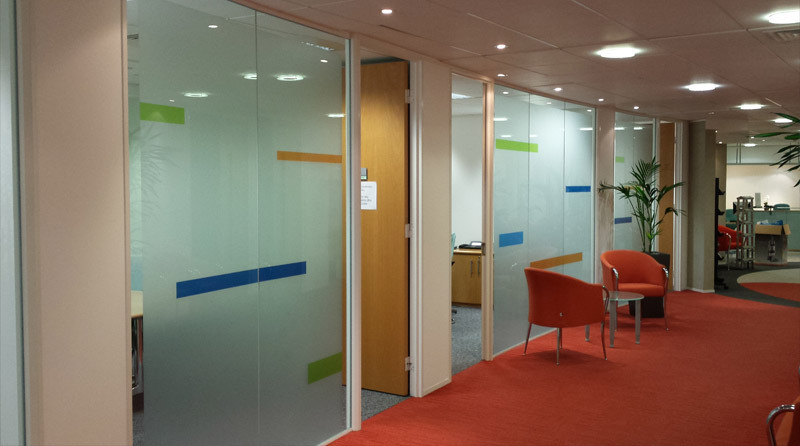 These include: glass etch effect, promotional adverts, office partitioning, safety and colour films and vinyl text and logos. 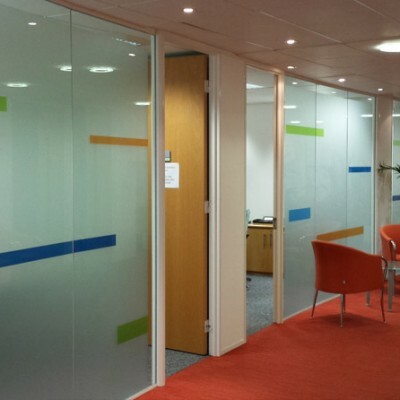 Whether you need to increase privacy, update your office décor or adhere to health and safety regulations, our window graphics provide you with an attractive solution to your window signage requirements.